"Sorry about that pun. I’m just a real Jack-Jack of all trades." Puns aside, Warner Bros. Interactive has released a brand new LEGO The Incredibles gameplay trailer. We get a look at the family’s powers as well as Frozone. We we’re shown Mr. Incredible’s super strength, Mrs. Incredibles elastic flexibility, Flash’s…err Dash’s super speed, violet’s force field, Frozone’s ice welding powers, and finally Jack-Jack’s abilities which are still all unknown. 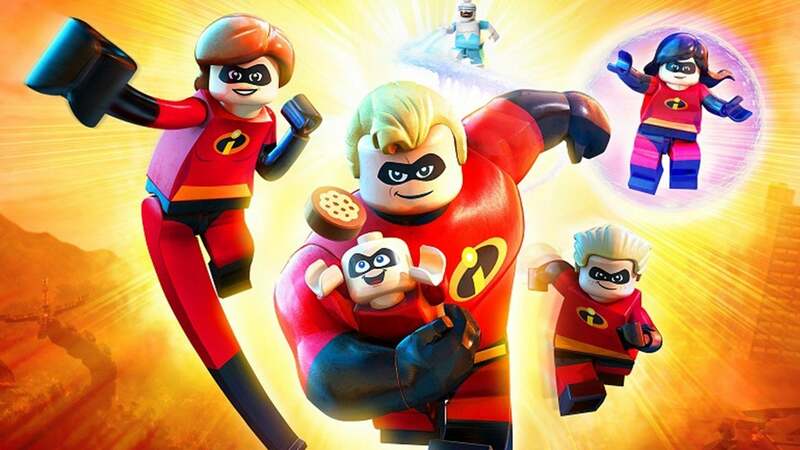 LEGO The Incredibles will be heading to Xbox One, PS4, Nintendo switch, and PC on the 15[sup]th[/sup] of June in North America and on 15th of July in Europe.